Potty Training with a little help from Elmo (Part 1) – Do you speak Autism? As you might have deduced from the title of this post, this hasn’t exactly been a straightforward process. Put it this way- my methods have definitely not come from the Gina Ford school of potty training. It’s involved a LOT of patience, a fair amount of mess, and a little bit of dumb luck. In fact, such a journey has it been that one post will not do it justice, hence me writing it over two installments. Until June of 2013, I was working nearly full time and the idea of potty training James wasn’t even on my radar. He didn’t seem in the least bit fazed by having a soiled nappy and there wasn’t a chance in the world he could predict when he needed to go, let alone tell me about it. We had purchased a potty maybe two years earlier, when some of the braver mothers were already training their children (daughters, mainly) and it just seemed the thing to do, as if just having it there might be enough to give him the idea. In that time, despite many attempts by me to get James to sit on the potty, he point blank refused, looking at it like it might eat him. I admitted defeat, seeing little point in trying to make him do something that clearly terrified him. Then a few changes happened. A change in our financial circumstances meant that we could- just about- afford for me to become a stay at home mum. It was just as well really, because James’ needs were becoming too great for us to leave him with other people every day. Essentially, he needed the consistency of a full time carer. And so, I waved goodbye to the career (I don’t miss it) and suddenly the idea of potty training James seemed, if not immediately achievable, at least a little more practical. I’d heard people talk about just letting toddlers run around without a nappy to make them aware of weeing. Modern disposable nappies are so good at absorbing moisture that the child doesn’t experience the sensation of being wet, offering them less incentive to give them up. Luckily, it was summer which meant our garden could become a makeshift toilet and (in theory) I wouldn’t have to walk around mopping up puddles of wee, or worse. 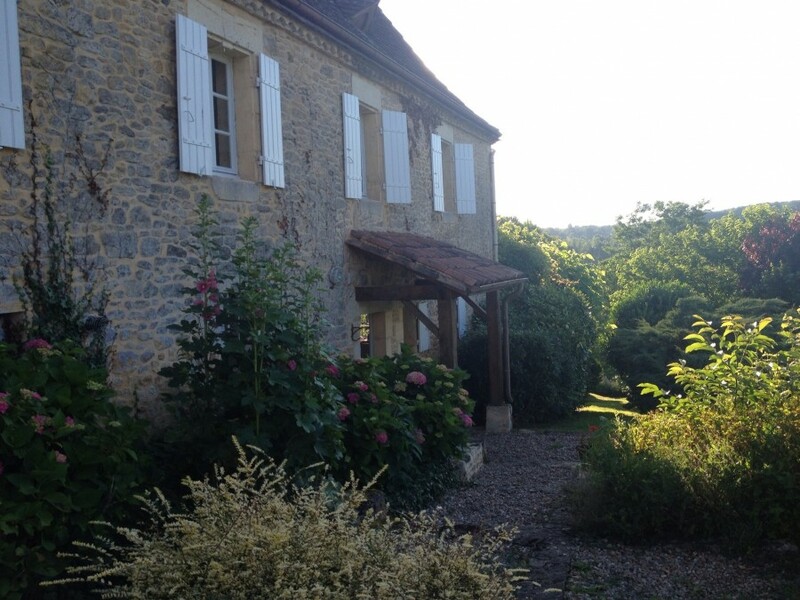 Plus, we were off to the south of France for two weeks with the grandparents and my brother and his partner, so I’d have lots of help on hand. Result. We’d decided to go for the channel tunnel option and drive to our destination, James having always been quite good in the car- and of course, this meant we could make use of portable DVD players and as many toys, crisps and chocolate biscuits as I could stuff into the footwells. In the inevitable rush before setting off on our journey, I remember frantically grabbing a huge handful of the kids’ DVDs and chucking them in without really looking at them. One, by pure chance, happened to be ‘Elmo’s Potty Time‘, which my mother had bought for James and he’d watched once, promptly losing interest and walking off after about two minutes. But strapped into the car seat, he didn’t have much choice but to watch it. Once he was bored of Mr Tumble, Numberjacks and all his other favourites, I decided to take a chance and stick it on, and that was it… He refused to watch anything else, for the rest of the holiday. By the time we were back in England everyone knew the whole thing off by heart. I have a lot of time for children’s TV programmes where there is a little something for the adults. The creators are clearly parents themselves that realise one’s television becomes the property of their offspring during daylight hours, and so feel the least they can do is make their shows bearable for the adults who are forced to endure them. I’ve been known to watch some shows, like Ben and Holly’s Little Kingdom, when my children aren’t even in the room (but conversely, The Tweenies makes me want to shoot myself). My all time favourite, however, has got to be Sesame Street. Funny, with a hint of adult humour from time to time, and they even get celebrities on.. What more could you want? 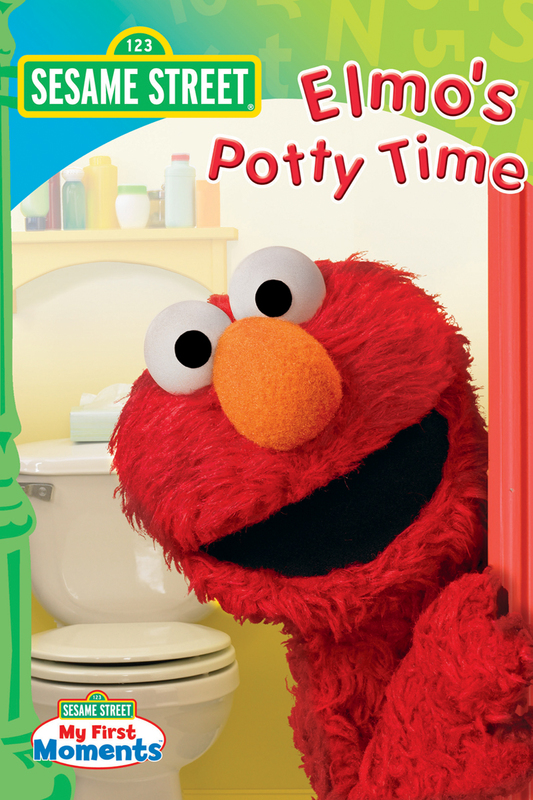 ‘Elmo’s Potty Time‘ didn’t disappoint. It really is quite entertaining, and although I’m not sure James understood all of it, it certainly helped him get over his fear of the potty. It’s highly visual (not in a gross way) and there’s lots of music involved, so for children on the spectrum I think it’s a winner. Anyway..plug over! The no- nappy time on holiday, however, proved a little problematic. There were a fair few accidents on the (luckily, tiled) floor, and he didn’t really seem to notice when he did a wee. And then one evening, we had a little bit of a disaster. 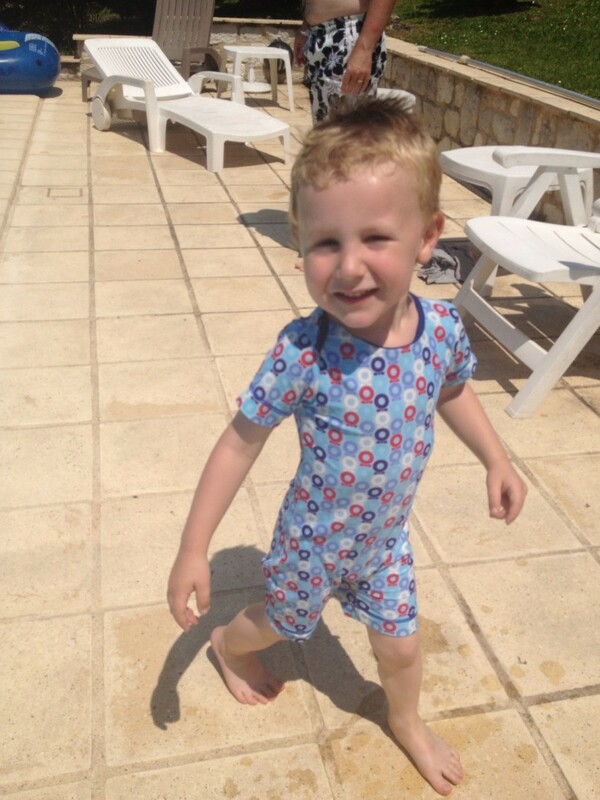 The family were preparing for dinner and James was desperately trying to get down to the pool area. He was terrified of the water itself, but was obsessed with throwing stones in it. 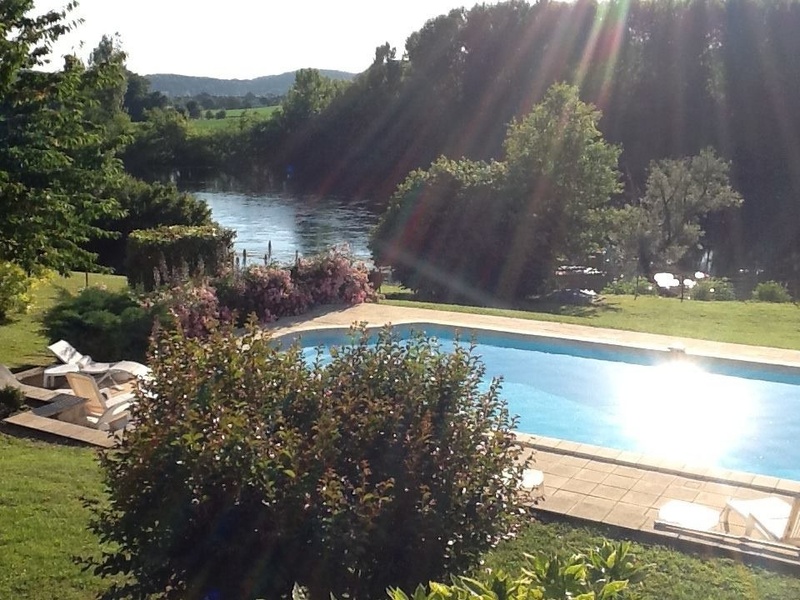 It was a beautiful, still sweltering evening, and I fancied a dip, so I offered to take him down to avoid the meltdown I could sense was about to ensue. Plus, with the glare of the sun gone, it seemed a good opportunity for a bit of nappy-free time. It was just so lovely, the smell of chicken on the barbecue, me swimming lazy lengths while James pottered around naked on the grass. I noticed him moving closer to the edge of the pool, so I swam up to greet him.. and then I noticed. He’d done a poo. He was looking at what he’d produced with interest, and I suddenly realised why. He bent down.. But it was no use. He thought he’d found some stones. Later on once I’d dried off, I ruminated about all the parenting magazines I’d bought when I was pregnant the first time, and the glamorous images they’d espoused, of designer changing bags, state of the art travel systems and impossibly cute romper suits. All so very glamorous. Not one of them ever mentioned anything about donning a pair of goggles and diving to the bottom of a pool to collect particles of excrement. Needless to say, for the rest of the holiday, James’ nappy stayed on! This entry was posted in Autism, Disability, Parenting, Potty Training and tagged #ASD, #elmo, #parenting #autism #autisticspectrumdisorder #disability #behaviourmanagement #, #pottytraining, #sesamestreet. Bookmark the permalink.